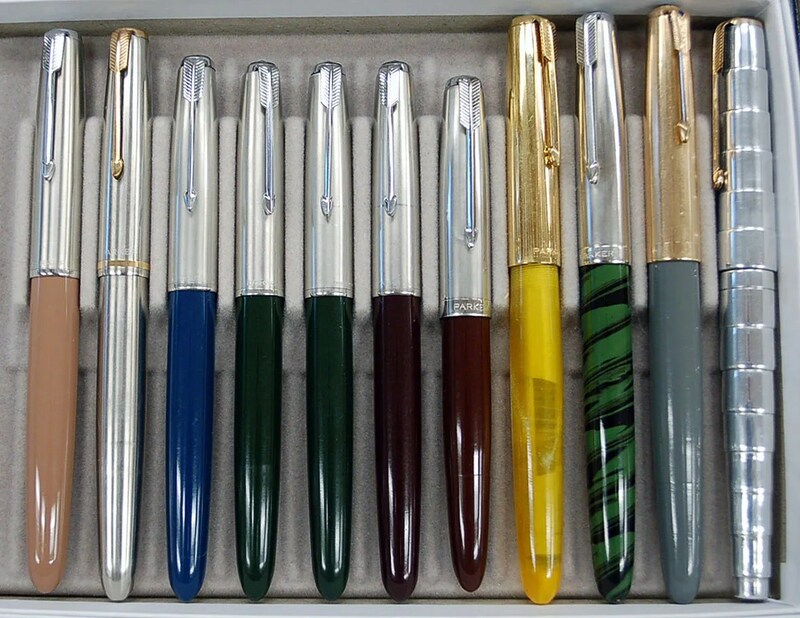 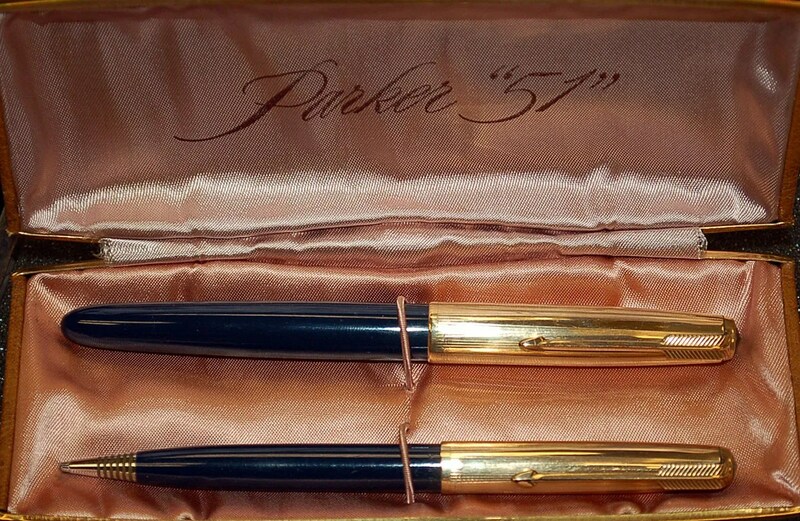 Mark your Calendar – Friday September 18, 2015 is our monthly meeting and the topic is the ever popular Parker 51! 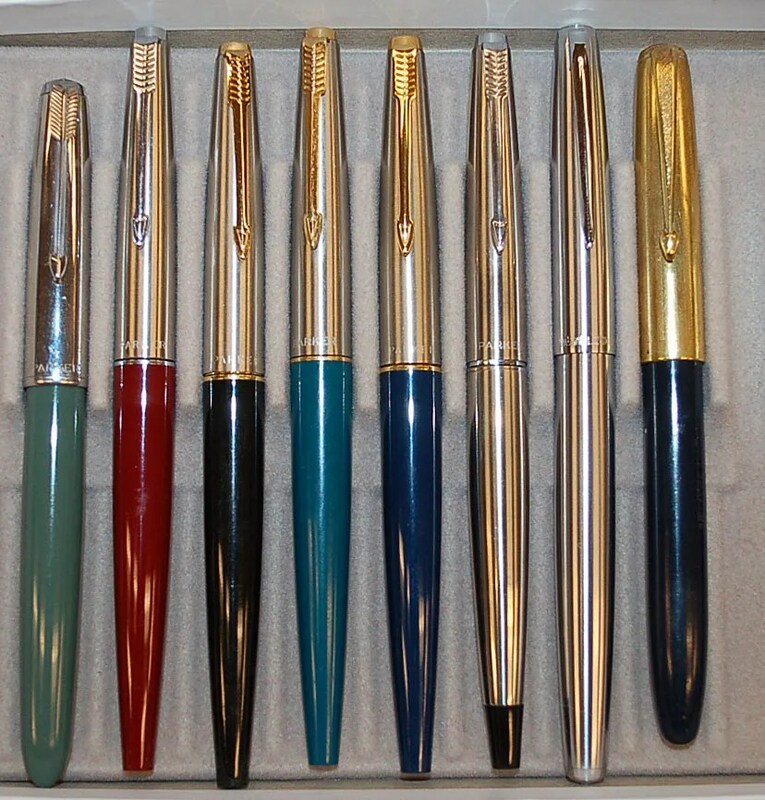 Bring any and all items that pertain to this iconic pen. 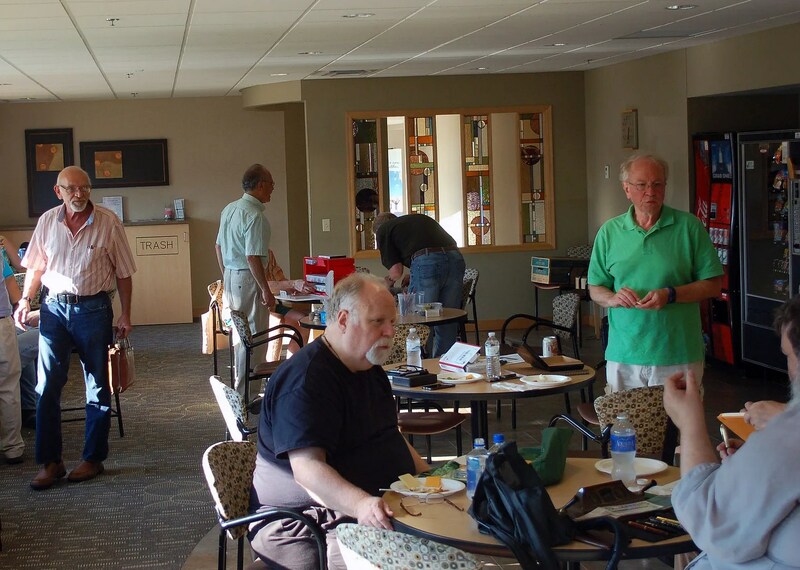 The July Meeting was well attended and the theme was parts exchange. 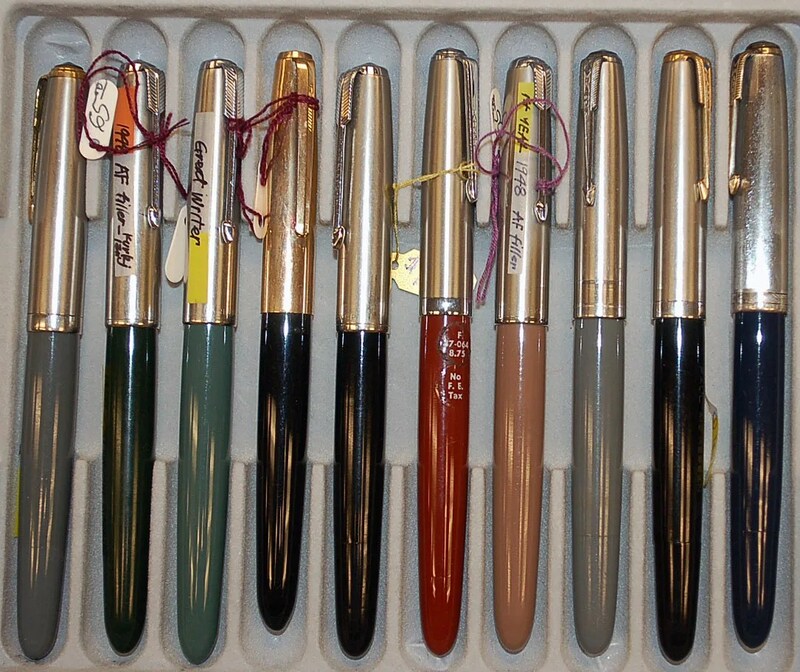 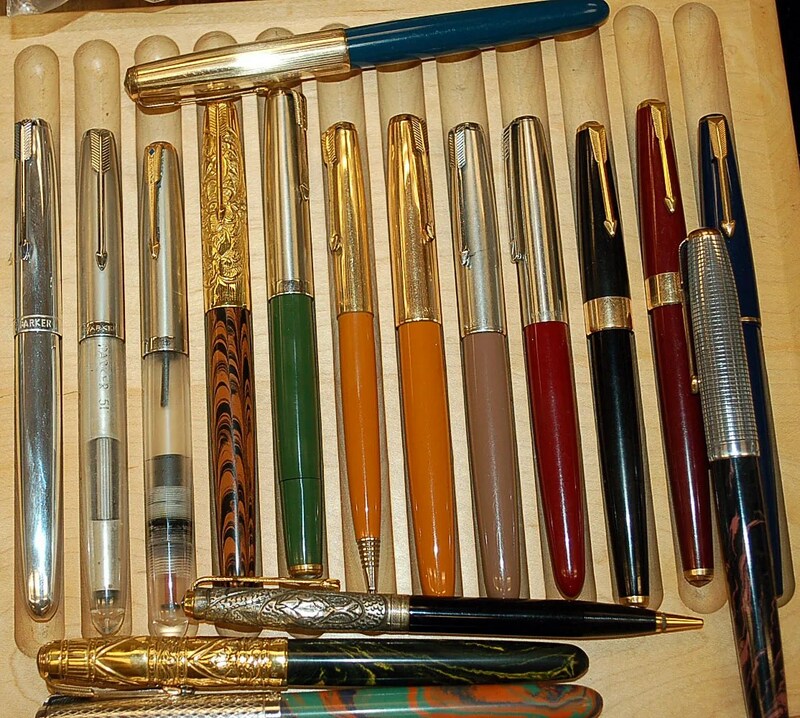 Everyone searched f0r that nib, section, cap, or clip that might complete their pen. 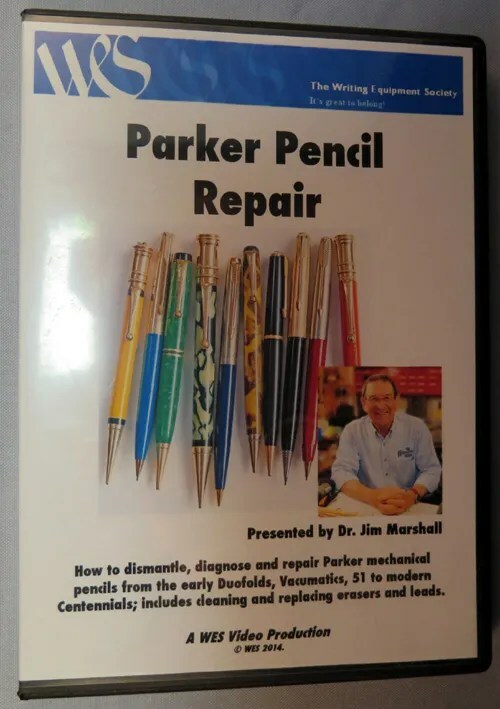 We also watched part 1 of the Parker Pencil Repair video by Dr. Jim Marshall. 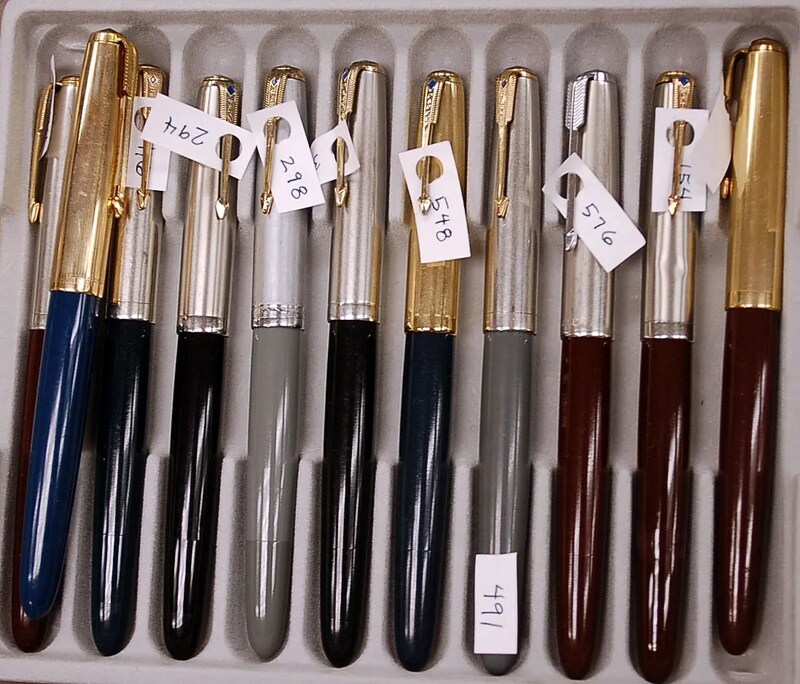 It was fascinating, even for us pen enthusiasts! 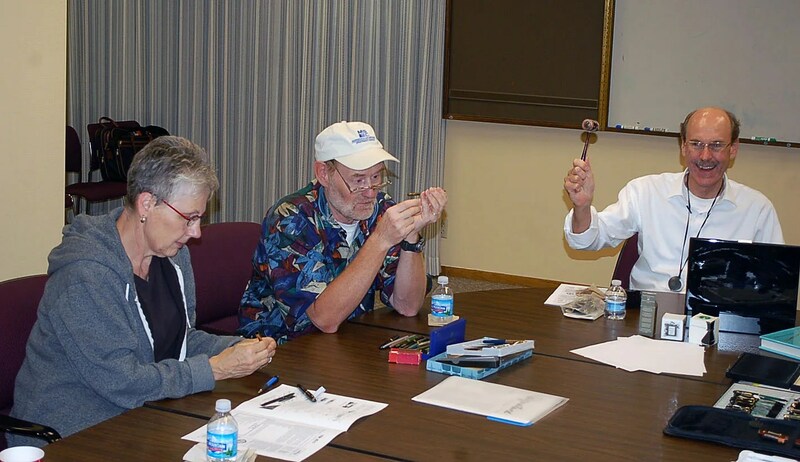 Stay tuned for announcements on the August Meeting, to be held on August 21st at 6:30 pm. 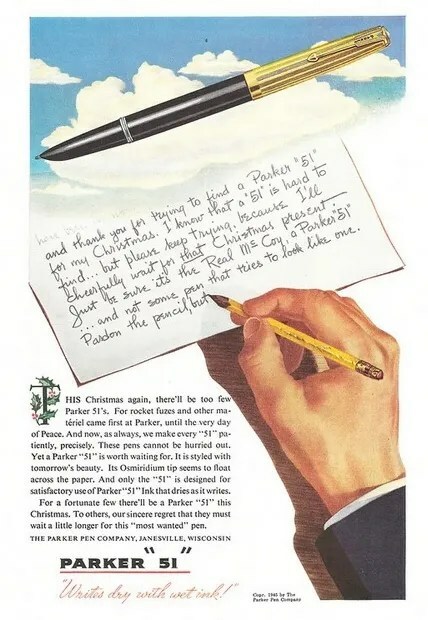 See the directions and map on the left of this page. 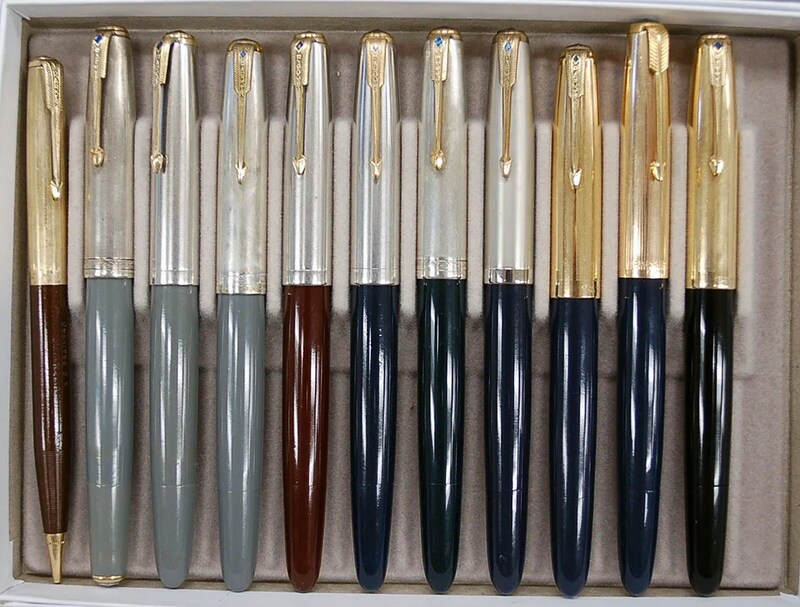 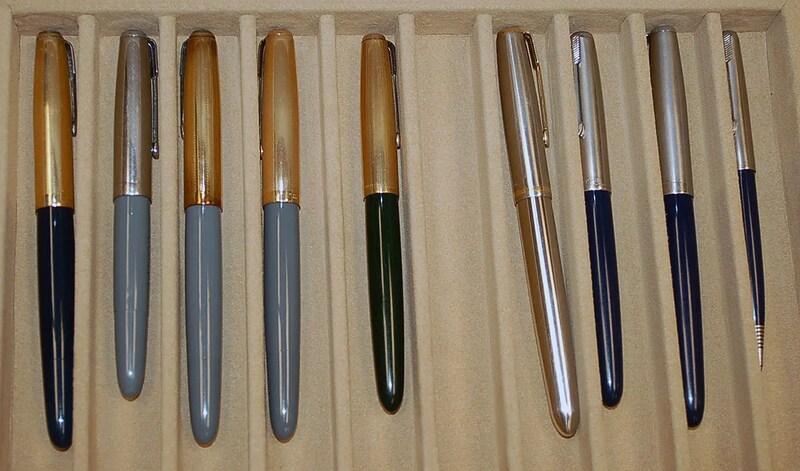 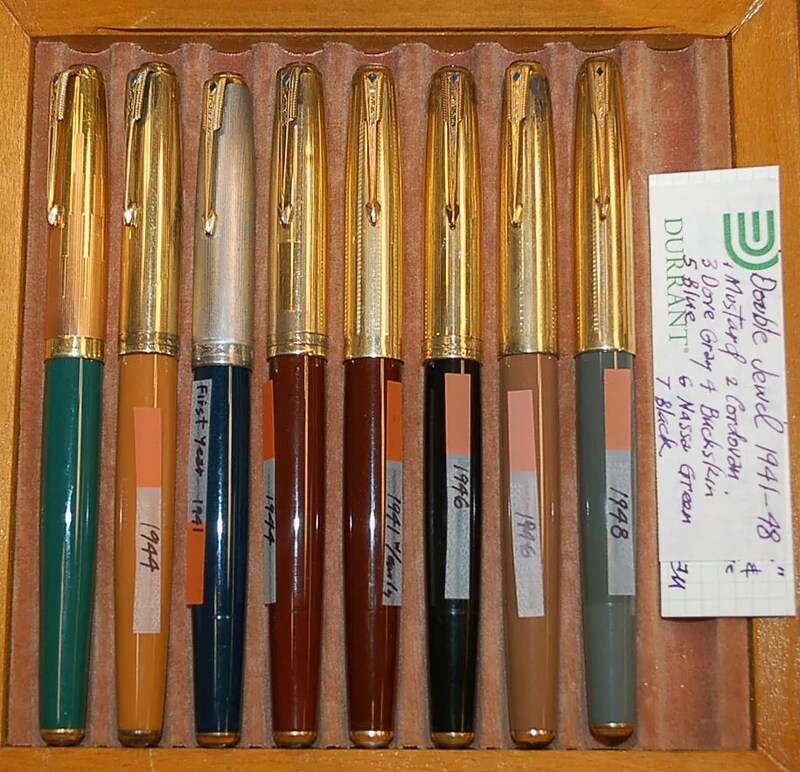 The theme of our August meeting was hooded Parker Pens. 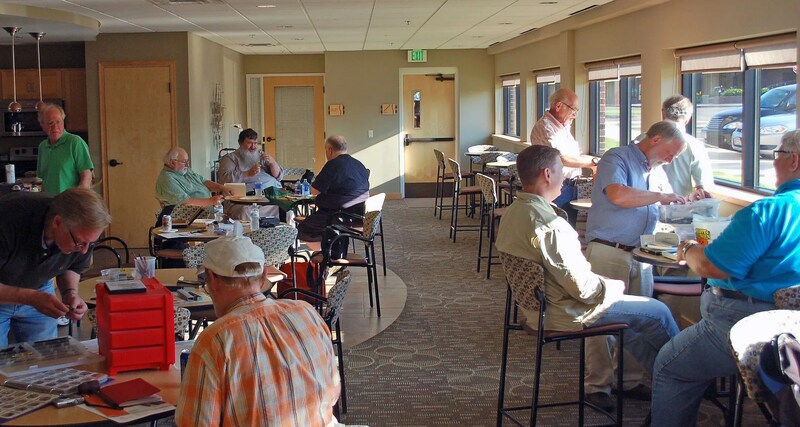 Attendance was high and the examples were plentiful. 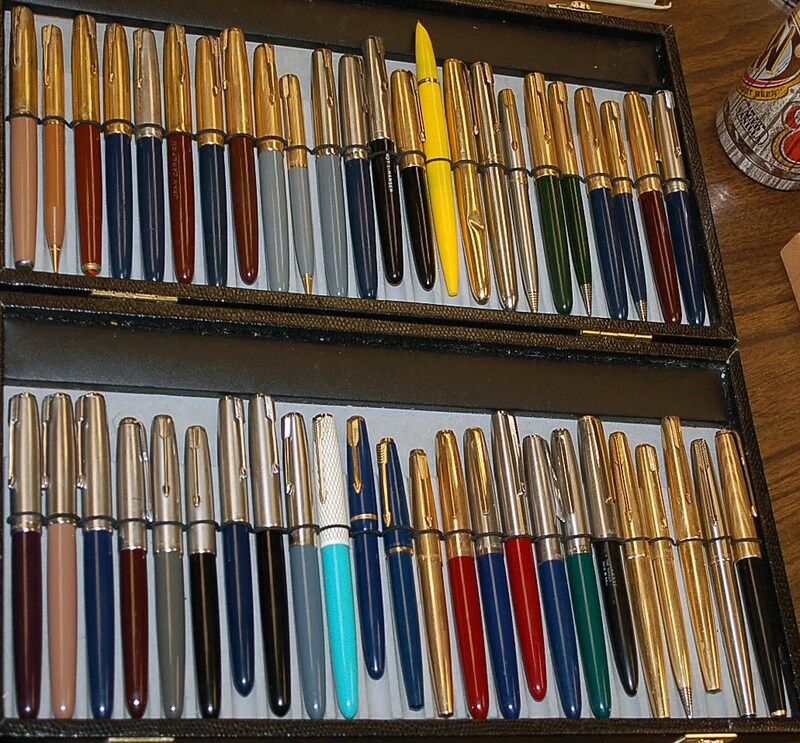 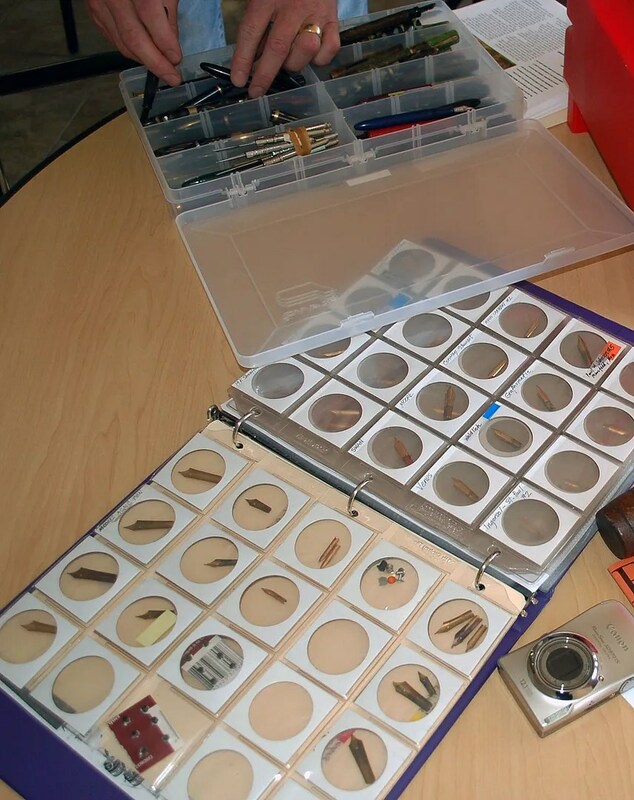 Here are a few photos of the meeting and some of the numerous collections that were shared. 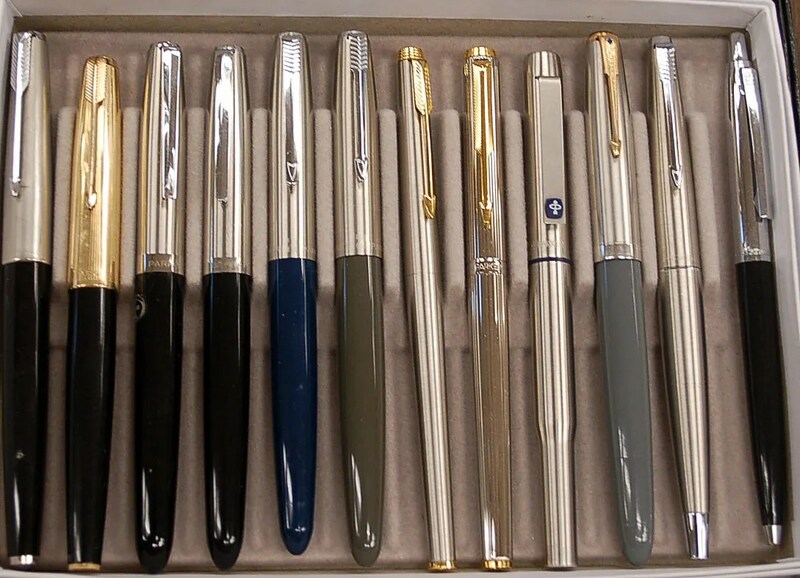 Thank you for all who attended and for those who shared their collections and discussed them with the group!